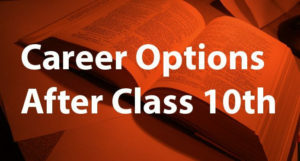 TNPSC Group 4 Syllabus 2019 : The pattern of the exam for the TNPSC Group IV includes objective type questions and the test is conducted on the OMR Sheet in offline mode for maximum 300 marks. The date of the exam would be tentatively in the month of September or October for the year 2019. If you plan to apply to this test, you can prepare and practice with the past question papers that are posted on the website of TNPSC at tnpsc.gov.in by selecting the appropriate link. 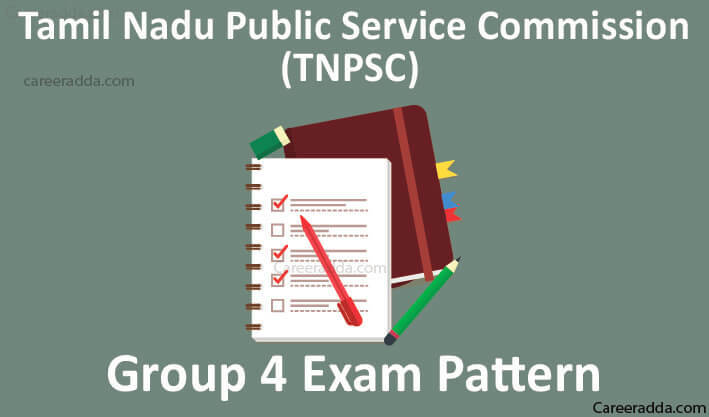 The pattern of TNPSC Group IV as decided by the Tamil Nadu Public Service Commission will have objective type questions. The questions will be in SSLC Standard and the duration of the test will be three hours. You will have the option to choose one of the papers of the test either in English or in Tamil. All question papers will have questions given both in English and Tamil except the General English and General Tamil Papers that will have questions given in the appropriate languages. The maximum marks for the test will be 300 and the total number of questions in the test will be 200. Here, you can choose to take entire General English or General Tamil Paper as per your convenience. For detailed syllabus including the syllabus for General Tamil, you can visit the official website. As per the previous year TNPSC Group 4 recruitments, the minimum qualifying mark specified by TNPSC for the written test was 90 marks out of 300. For the year 2019, this minimum qualifying mark might change. Based on the marks secured by the test takers in the written test, the Tamil Nadu Public Service Commission will prepare a list of qualified candidates. Candidates securing more than 90 marks or the one that is decided by the TNPSC for the year 2019 will be shortlisted in the order of highest to the lower marks secured. Based on the number of vacancies available for each position, candidates will be shortlisted from different categories for each position. After the result of the written test, candidates shortlisted will be invited for verification of documents. After document verification, again a list will be published by TNPSC calling for candidates for counselling. For all positions, this rule will be followed. However, for the typist and steno-typist positions, the selection procedure will include the following as well in addition to written test score. Candidates with technical qualification of senior/higher grade both in English and Tamil typewriting will be shortlisted. If such candidates are not available, candidates with a higher grade in Tamil and lower grade in English typewriting will be considered. Finally, still, if the vacancies are open, candidates with a higher grade in English typewriting and a lower grade in Tamil typewriting will be shortlisted. Along with typewriting completion in the same manner above, stenography exam completion in the same order above will be considered. If you have completed your intermediate in English or Tamil Shorthand, it will not be considered as a senior grade. So, the idea here is to make sure that you regularly check the website of TNPSC to keep yourself posted. 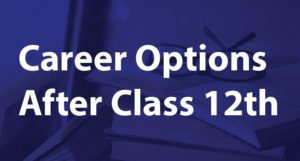 So, you will have to rightly choose the position for which you plan to apply when you fill up the online application for the TNPSC Group IV recruitment. The number of vacancies for each position will be notified by TNPSC along with the details about the recruitment on the official website.